WW: I Pose for Treats! 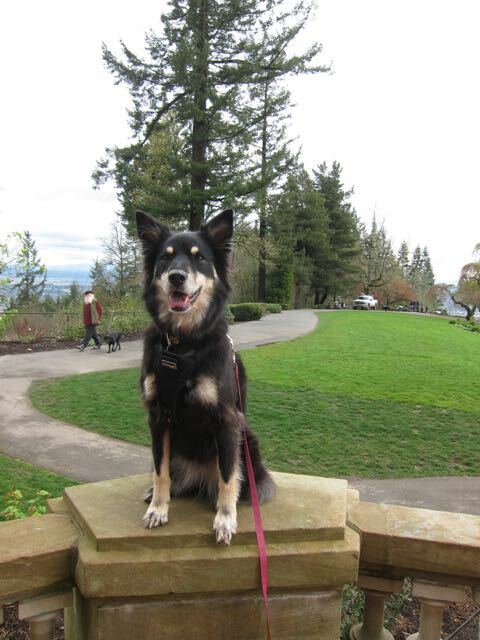 This entry was posted in Dogs and tagged Forest Park, Pittock Mansion by Sage. Bookmark the permalink. Good pup! Keep the humans happy! That’s Eko and Penny’s business model as well. It’s a great racket. So perfectly still! Must be some delicious treats! You look very pretty Sage! And with a dog in the background! We could never do that. 🙂 Very impressive! AND you do it beautifully, Sage!!! Even dogs need to get paid, right Sage? Very wise! And no mud in sight!